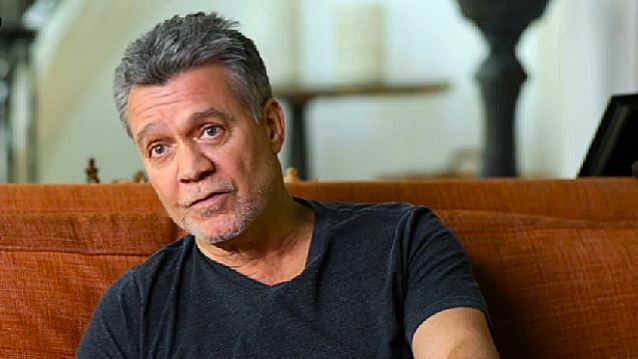 Eddie Van Halen is sharing a list of his favorite guitar riffs in the latest installment of Billboard’s “Greatest Of All Time” series. While the guitar icon maintains he doesn’t listen to much of any new music, he does reveal some classic riffs that have influenced his work – including tunes by Black Sabbath and Cream. Van Halen closed out their 2015 North American tour with David Lee Roth over two shows at the Hollywood Bowl last month. The 3-month run in support their latest release, “Tokyo Dome Live In Concert”, kicked off in Seattle on July 5 with a set that mixed rarities and classics – including a pair of live debuts.